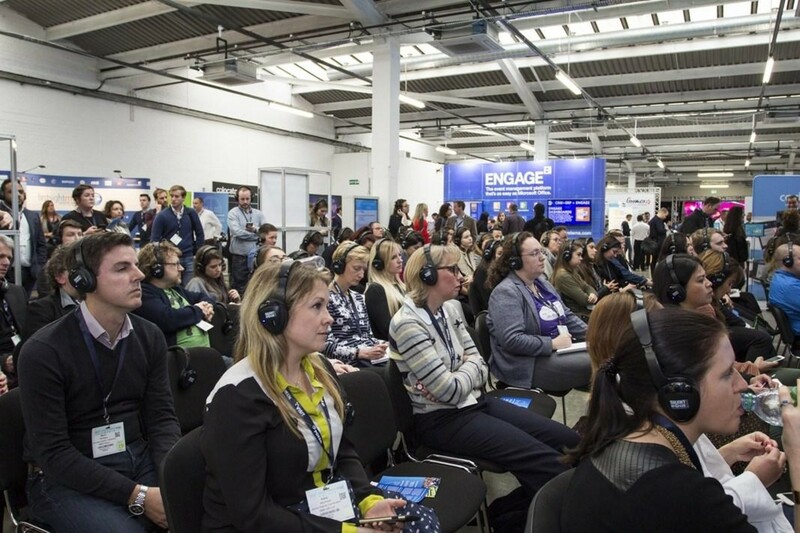 Europe’s only event technology show, Event Tech Live (ETL), will be scaled up to two days when it returns to the Old Truman Brewery in November for its fifth edition. All the show’s major sponsors and partners, involved to a greater and greater extent since its inception, have been quick to commit to the new model ETL. Event Tech Live Co-Founder, Adam Parry, comments: “Visitors want to stay longer, see and do more, exhibitors need more time in that environment and we are delighted to introduce a second day.